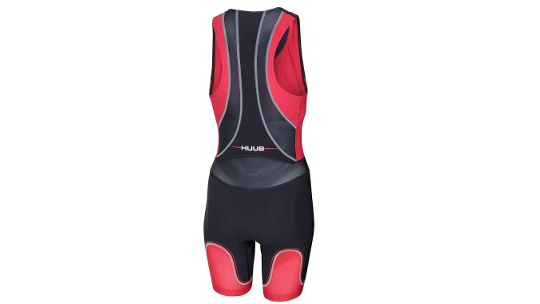 The HUUB core TriSuit is the perfect suit for women looking to stay comfortable whilst they take on their key events of the season. 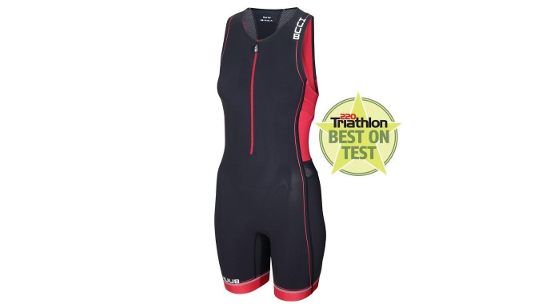 Built with protection from 30 degrees, the core TriSuit ensures comfort with a 3D chamois that is lightweight, durable and stops chafing on the bike + run sections. 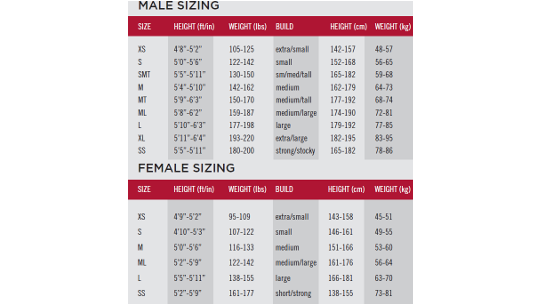 With an easy access front zip you can choose your temperature as well as conveniently placed side pockets for your gels.